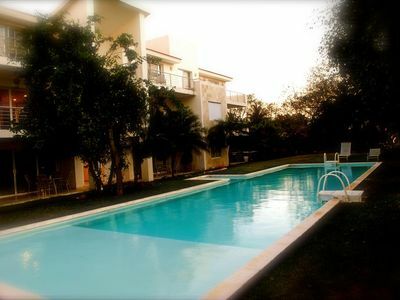 4BR Apartment Vacation Rental in Playacar, Q.R. 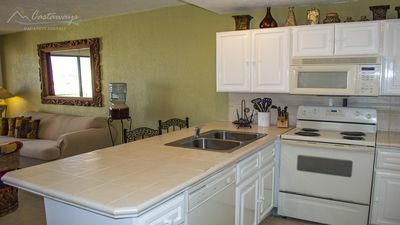 The apartment have fully equipped kitchen, plus service room with bathroom. 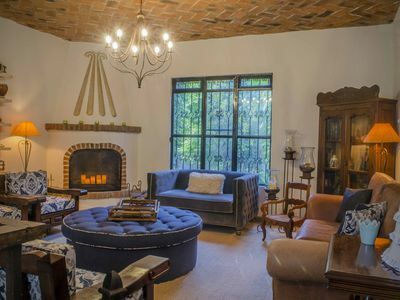 The entire apartment has air conditioning and ceiling fans-fans in each room, as well as TV and cable system and internet. The apartment is cleaned once a week, and linen is provided for beds and towels in sufficient number, which are also changed once a week. The apartment has microwave, refrigerator with freezer, hot and cold water dispenser and washing machine for clothes. 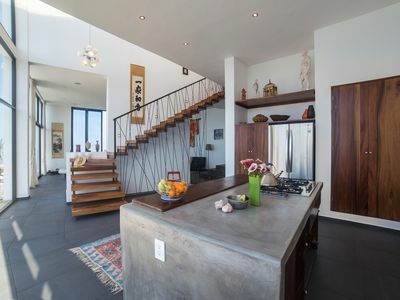 Optional maid service at an accessible cost upon reservation. 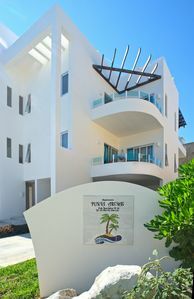 1 bedroom resort in Playacar, Q.R. 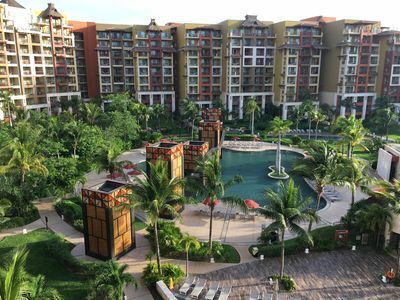 2 bedroom condo in Playacar, Q.R. 5 bedroom house in Playacar, Q.R. 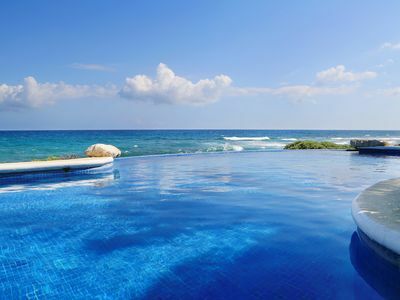 4 bedroom villa in Playacar, Q.R. 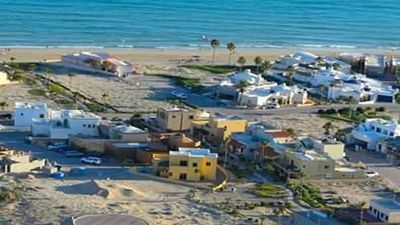 Amazing Beachfront Villa, Private Pool In Villa Resort - New Years on sale! 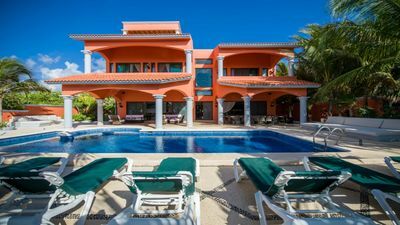 5 bedroom villa in Playacar, Q.R. 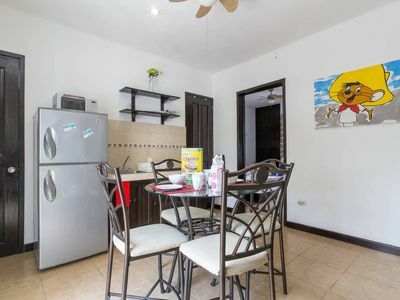 1 bedroom apartment in Playacar, Q.R. 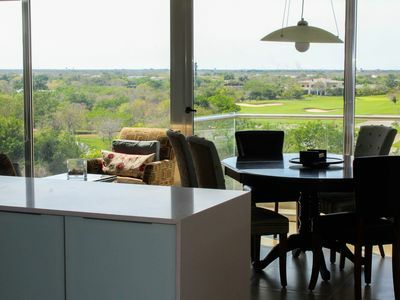 New Modern Designed 2 Bedroom Condo! Free Wifi! 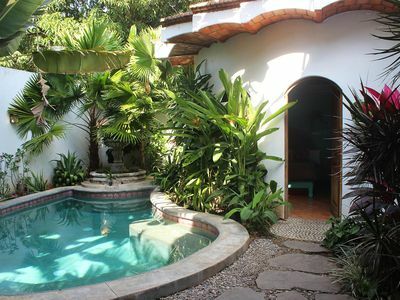 4 bedroom house in Playacar, Q.R. 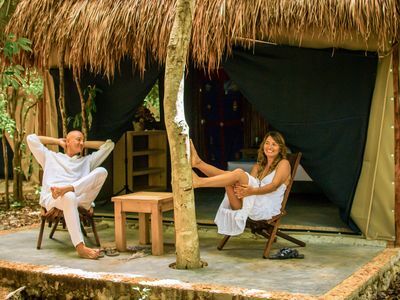 A Charming Casa Right In San Pancho, Just A 10 Minute Walk From The Beach! 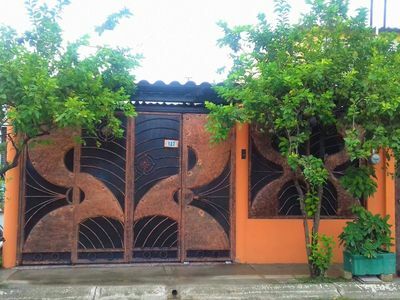 2 bedroom house in Playacar, Q.R. 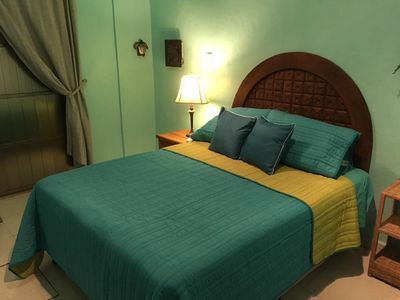 10 bedroom hotel in Playacar, Q.R. 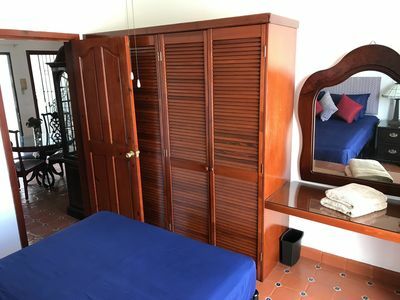 1 bedroom studio in Playacar, Q.R. 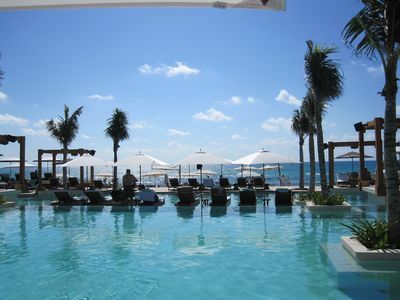 2 bedroom apartment in Playacar, Q.R. 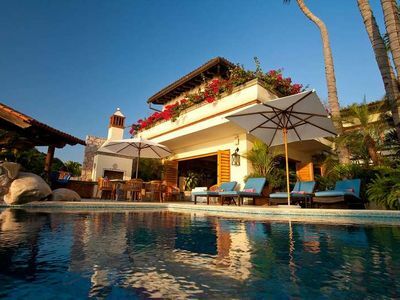 10 bedroom villa in Playacar, Q.R. 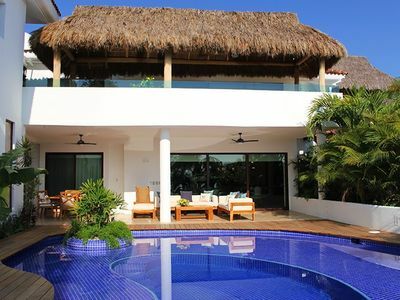 3 bedroom villa in Playacar, Q.R. 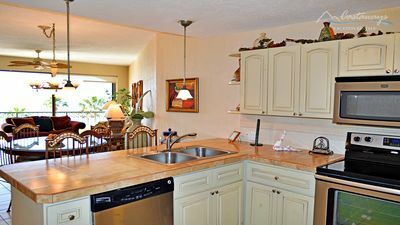 1 bedroom condo in Playacar, Q.R. 3 bedroom corporate apartment in Playacar, Q.R.